BURLEY – Melvin Gene Weber, a 77-year-old resident of Burley, passed away Sunday, June 10, 2018, at St. Luke’s Magic Valley Medical Center in Twin Falls. Gene was born January 30, 1941, in Burley, Idaho, the son of Henry and Emma (Klauser) Weber. He attended and graduated from Burley High School in Burley. Later in life he took classes through the College of Southern Idaho. He married Darlene (Jacobsen) Weber on October 21, 1961, in Burley. Together, they had three children: Terry, Roxie and DeVon. He served in the Army National Guard for a three year term from 1959 to 1962. During that time he also worked on the family farm and ventured on his own successful career in farming, from which he retired in 2005. For over 20 years, he and Darlene owned and operated Ultrasonic Blind Cleaning. This venture produced lifelong friends as they assisted the community with window coverings for their homes, churches, and businesses. He was a member of the Burley United Methodist Church. He enjoyed gardening, traveling, and ATV riding with his many four-wheeler buddies, meeting with his weekly bible study group and his morning coffee with his group of friends. However, most important to Gene was his family. He was a dedicated husband, father and grandpa. Gene is survived by his children and their spouses, Terry and Charles Gransbury of Kimberly, Roxie and Steven Tibbets of Boise, and DeVon and Sara Weber of Filer; four grandchildren, Kenneth (Jennifer) Gransbury, Scyler Gransbury, Jordan Weber and Caitlin Weber; three great-grandchildren, Lilly, Malachi, Charlie Gransbury; and one brother, Michael Weber. He was preceded in death by his loving wife, Darlene; his parents; and brother, Larry Weber. The funeral will be held at 11 a.m. Monday, June 18, at the Burley United Methodist Church, located at 450 E. 27th St., in Burley. Pastor Travis Turner will be officiating. Burial will follow at the Paul Cemetery with military rites provided by the Mini-Cassia Veterans Group. 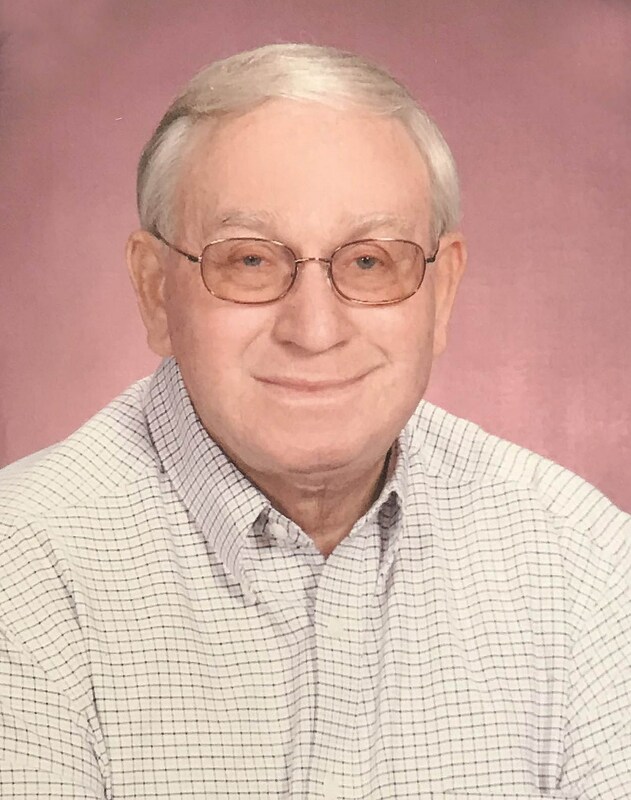 Friends may call from 6 until 8 p.m. Sunday, June 17, at Rasmussen Funeral Home, 1350 E. 16th St., in Burley, and from 10 until 10:45 a.m. Monday preceding the service at the church.